Here you will find short answers to the most frequently asked questions about vitiligo. 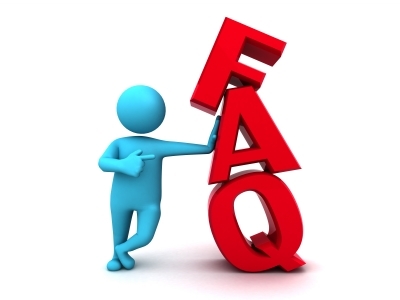 There are also FAQs about the Society and the website. They are broken down into categories for easy use.